Oculus users around the world were unable to use their headsets this week as a result of a global software bug. The issue is now resolved, but consumers took to social media and forums - including Reddit, Discord and Oculus - to query an error message that read, “Can't reach Oculus Runtime Service”. This was a mistake on our end, and we apologize... Thanks again for everyone's patience as we worked through this one. After an outage lasting more than 15 hours for some users, Oculus issued a fix by making OculusPatchMarch2018.exe available to download. 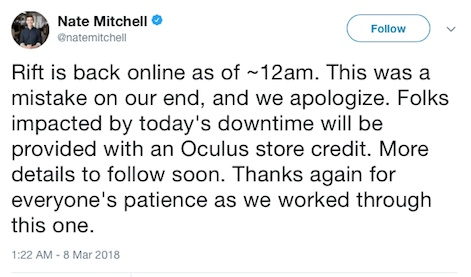 Mitchell Tweeted the news that the issue had been resolved saying, “Rift is back online as of ~12am. This was a mistake on our end, and we apologize”. Some users are now reporting error messages during installation. Mitchell also promised that affected users would be given store credit to make up for the drop in service - a frequent request made online by consumers in the wake of the problem. “Folks impacted by today's downtime will be provided with an Oculus store credit. More details to follow soon”. Oculus has now emailed all affected users offering $15 store credit. 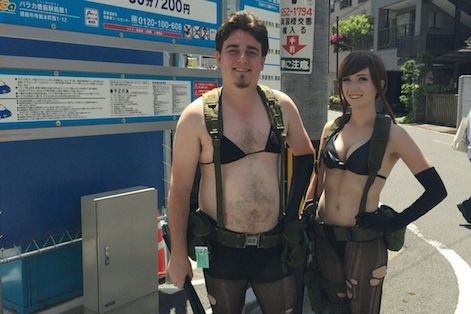 Conspiracy theorists suggesting departed co-founder Palmer Luckey had a hand in proceedings. Well, yes, but… you have to ask how a tech co worth $billions can overlook such a fundamental aspect of its software. I mean, the high profile company must have business and development processes up the wazoo, right? Not to mention checklists and a legal team talented enough to make Atticus Finch look like Ron Burgundy. It didn’t take long for the conspiracy theorists to pipe up, suggesting departed co-founder Palmer Luckey had a hand in proceedings by ignoring inbox reminders that the certificate was due to expire. How has this coloured perception of the medium for those disappointed customers? OK, so a lot of people weren’t able to play VR games, watch movies or ‘one-handed experiences’ on their Rift yesterday. So far, so PlayStation or Xbox. PC gamers may not be used to this kind of unavailability of service, but console gamers have become accustomed - albeit reluctantly - to network services such as Live and Plus taking a dive without warning. But the unexpected downtime from Oculus didn’t just affect private individuals; it also hit businesses both small and large - you know, the companies they were so keen to sign up to the Oculus For Business programme. Imagine if you had to pitch your work to a panel of powerful and influential investors and all you could show them was an error message. The kind of people who wouldn’t understand that it wasn’t just down to the fact that you couldn’t set up VR hardware. That probably wouldn’t do your credibility much good. 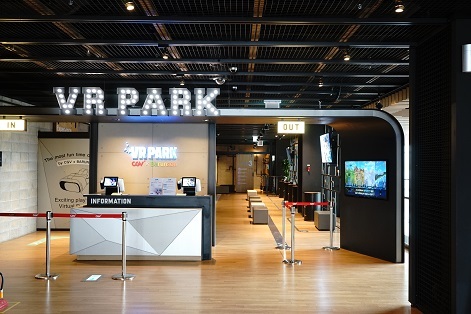 We’ve also heard from LBE operators and VR arcade owners alike that not being able to provide their advertised services didn’t reflect well on their business or VR technology as a whole. In the short term, it hit them in the pocket, but how has this coloured perception of the medium for those disappointed customers? 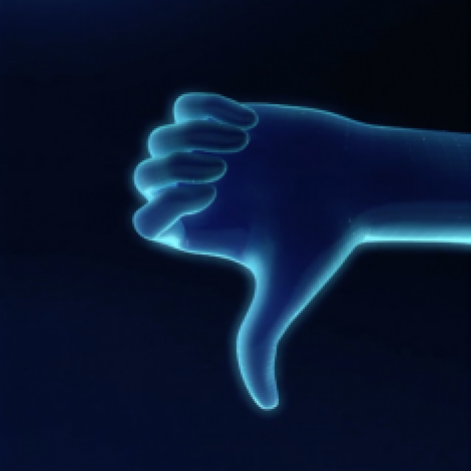 Oculus got the thumbs down from out of pocket business owners this week. This is the future, but it doesn’t feel like it when your sci-fi goggles are rendered useless other than as a weighty sleep mask. We’re not just talking about network apps here; this was a total shutdown of so-called ‘offline’ local content. You might think you own both your hardware and the software in your collection, but good luck actually using it unless you can prove it. 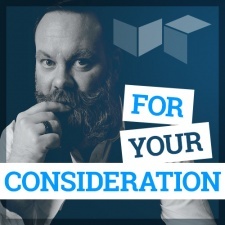 This episode has clearly demonstrated that Oculus could hit the ‘off’ switch for every Rift they have ever sold if they wanted to - and that’s a pretty scary proposition. Of course, Oculus isn’t alone in this kind of remote control over our content; iTunes Music notoriously replaced locally held files with versions from its servers and the only thing Kindle users ‘own’ is a license to read ebooks from Amazon. More recently, Tesla reached out in Hurricane Irma with an over-the-air update extending the range of its vehicles. They could just as easily put the parking brake on your $130,000 sportscar. There’s no escaping the fact that remote updates and online certification are here to stay. 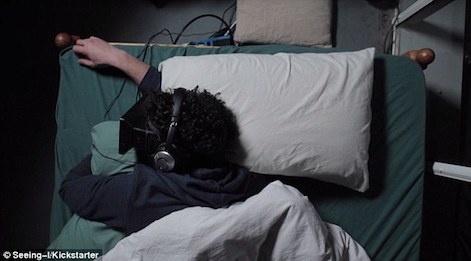 This is the future, but it doesn’t feel like it when your sci-fi goggles are rendered useless other than as a weighty sleep mask. Why would Oculus choose to bork its userbase? Well, it wouldn’t make commercial sense in any scenario other than the bankruptcy of parent company Facebook. Unless they take a leaf out of the Apple playbook and cripple legacy systems to encourage user adoption of updated hardware, that is. But it might not be their choice after all - especially if Zenimax has anything to do with it. Last year’s court case may have ruled that Oculus did not steal IP from Zenimax, but we all know how much Americans like a good lawsuit and the Maryland company has pledged to appeal that decision. It’s all gone quiet on that front, so maybe they’ve given up. Or maybe they’ve been busy building an irrefutable case that will come out of nowhere and hit Oculus with an injunction to cease and desist all services based on the disputed IP, resulting in a shock shutdown of every Rift, everywhere.